The Greek capital hosted the main gathering of its annual Athens Pride event on Syntagma square on Saturday. 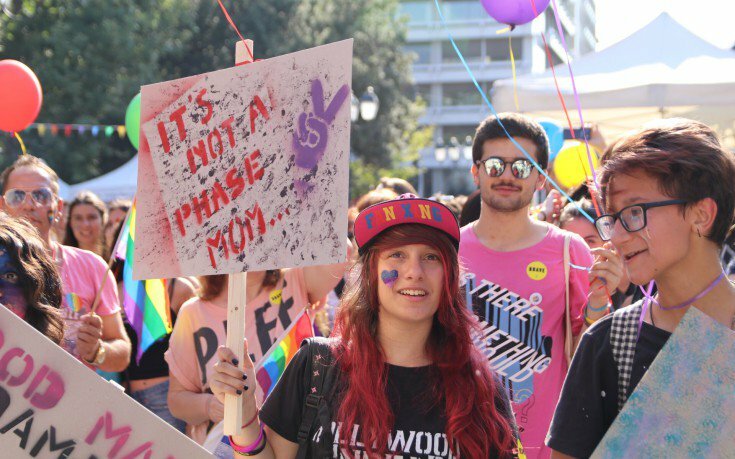 Since the first Pride rally in 2005, the aim of the festival has been to elevate the visibility of LGBTQI persons in Greek society, and in so doing advance their rights and demands. Athens Pride also raises youth awareness and support through its Volunteer Program. The parade started at 19:00 in the city’s main square and followed later at night with an open-air concert. This year, the main slogan is “A matter of education”, which aims at main problems facing LGBTQI people, such as the long-awaited legislation on gender identity. 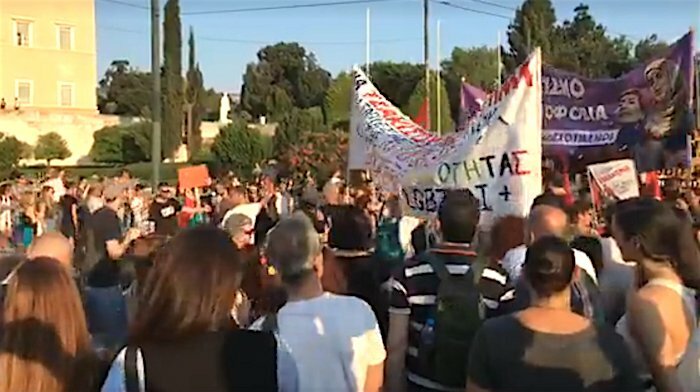 Greece’s Finance Minister Euclid Tsakalotos, former education minister Nikos Filis and other SYRIZA officials marched in the rally.